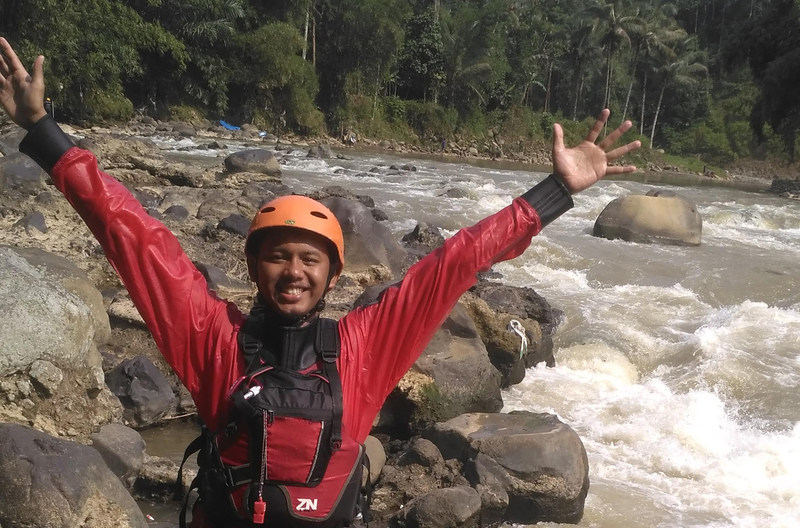 Millekul Adventures are very happy to present a cooperation with Indonesian kayak guide Mr Priyo Utomo. 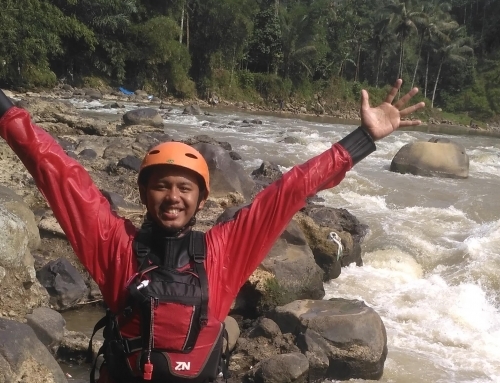 Priyo is one of the Indonesians who will guide our kayak tours coming winter season. 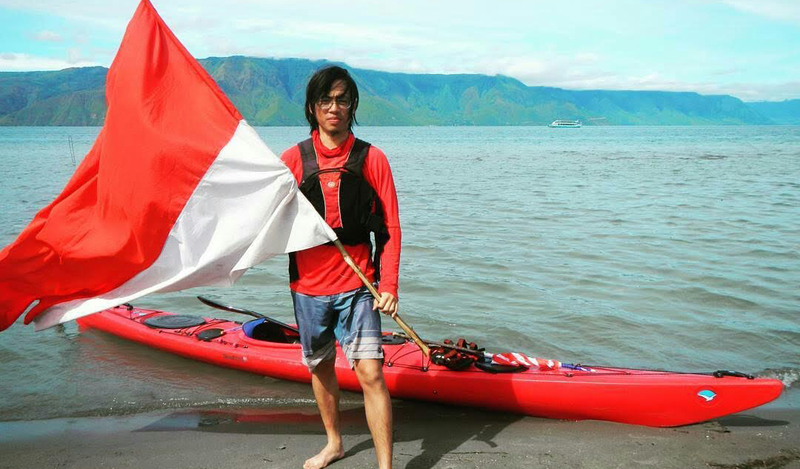 He has his own kayaking guide company, KayakNusa which arrange guided tours fex on Sumatra and the largest crater lake in the world, Lake Toba.